Nobel Prize-winning economist's F.A. 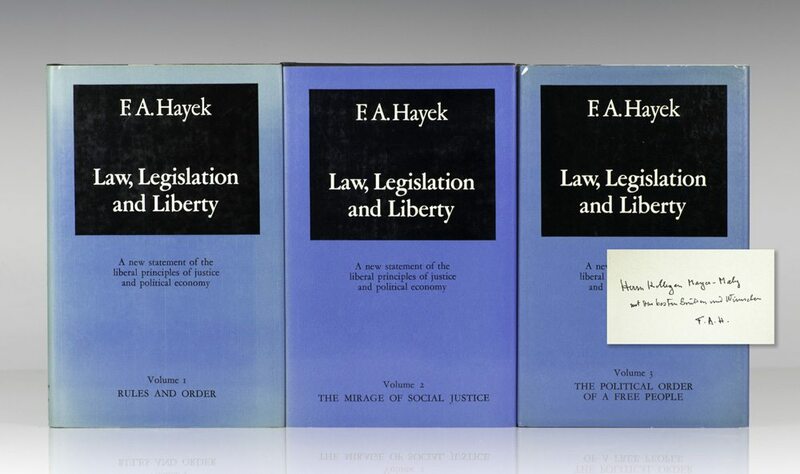 Hayeks landmark three-volume Law, Legislation and Liberty is "an immense contribution to social and legal philosophy" (Philosophical Studies). 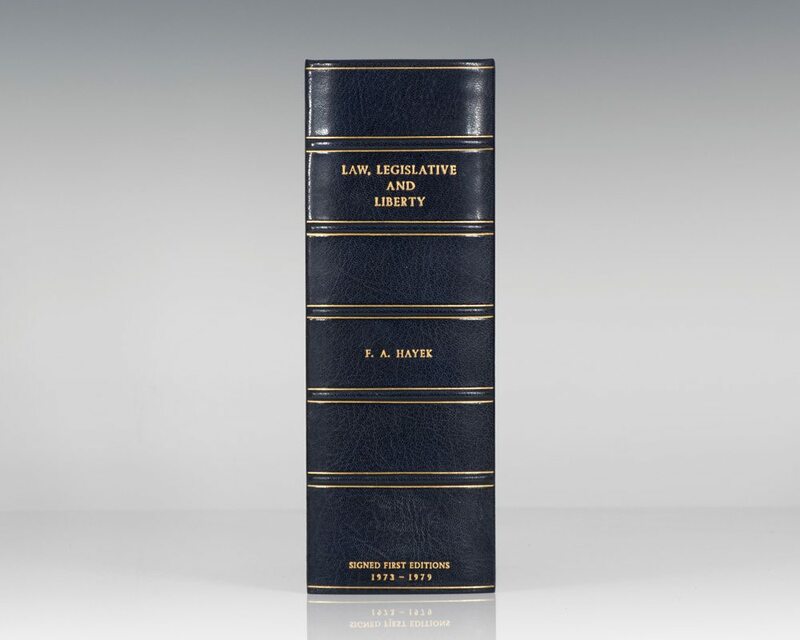 The first volume in the series, Rules and Order (1973), deals with the distinction between legislative law and natural or "grown" law, and its implications for freedom. 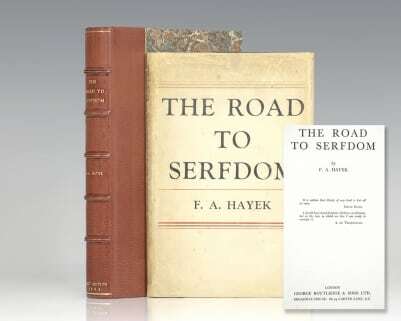 Volume 2, The Mirage of Social Justice (1976), attacks the widespread contemporary belief in political redistribution and "social justice" (the latter a myth, Hayek argues). Hayek argues persuasively that modern society has destroyed the original conception of the legislature, and that as a consequence there has been a miscarriage of the democratic ideal. Ours has become a "bargaining democracy," in which government is little more than the football of special interests. 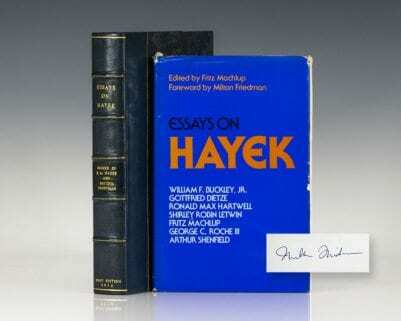 In tracing precisely how and why this situation arose, Hayek confronts the central flaw of modern democracy: the notion of government as sugar daddy, confiscating income and doling it out to those with the greatest political clout. To halt this destructive process, Hayek urges "the containment of power and the dethronement of politics," together with the rules which permit the formation of a "spontaneous order" in which law is king and government has neither a mandate nor the power to achieve particularas opposed to generalends. He logically demonstrates the inconsistency of a centralized, governmentally-controlled society with freedom. The two, he insists, are incompatible. 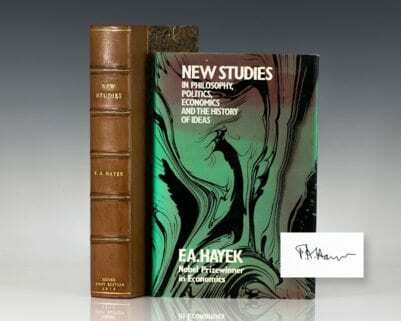 Hayeks astounding intellectual range encompasses politics, philosophy, economics, anthropology, sociology and the history of ideas. His language is nontechnical, possessing clarity of style and thought. The book has a consistency, brilliance, insight and accessibility rarely found among thinkers of any age, much less our own. 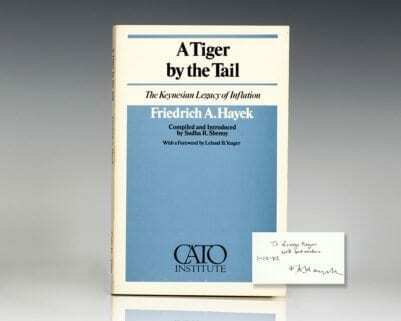 Reading Hayek is a bracing experience, something like the intellectual equivalent of drinking from a cold, clear brook" (Paul Westman).